Participation is a call to engage fully and consciously in society. 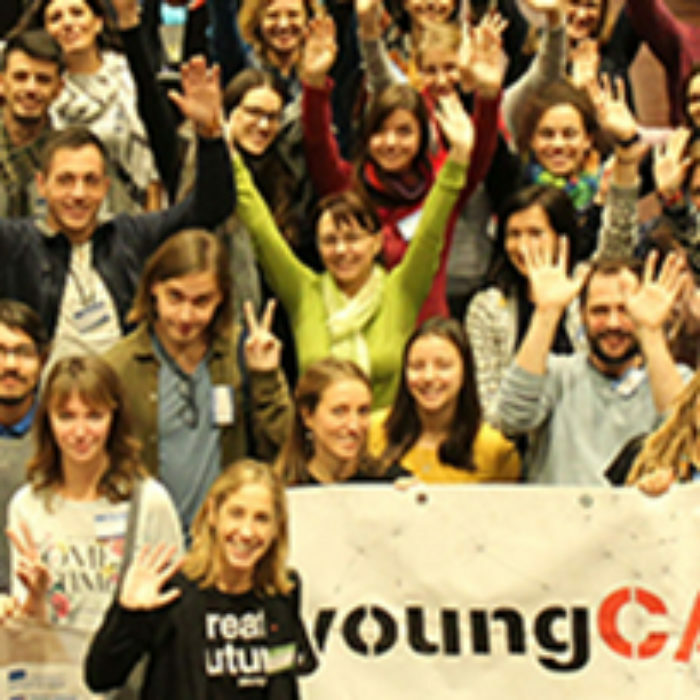 Caritas Europa believes that everybody can help shape society by contributing their ideas, and expressing their needs and expectations. We therefore work to empower Caritas staff, volunteers and the general public to engage in communities and to advance together the common good. 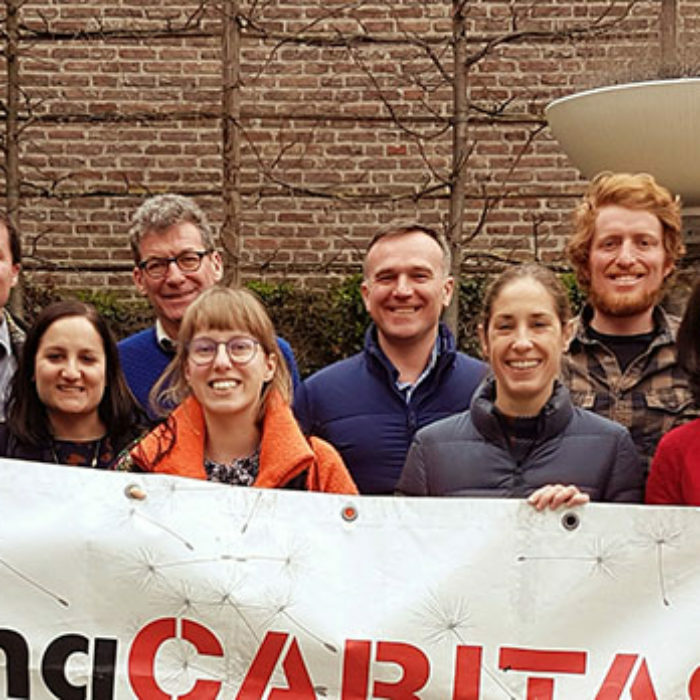 Caritas Europa embeds participation in all its actions since we believe that every person can play a unique role in shaping society and social welfare. This includes efforts at every level to promote and safeguard social justice and peace by volunteering with local community groups, work associations, NGOs and church organisations. 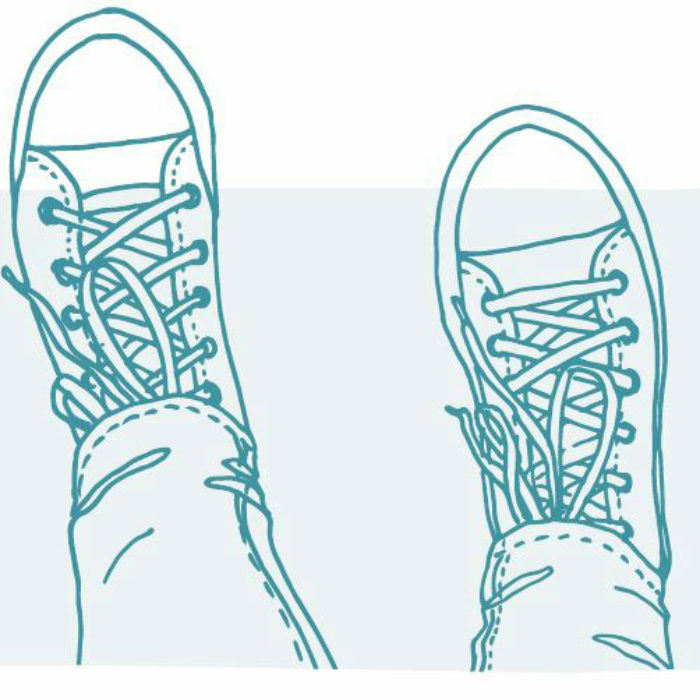 Participation is about supporting others in their decision-making and their activities, helping them discover their talents and empowering them to express their opinions. Participation also means that we do the best we can to make our communities as friendly and as welcoming as possible by establishing spaces for real encounter. In this way, we are helping to shape a world filled with love, peace and justice. The Caritas Europa Participation toolkit is being designed in conjunction with those working in the Caritas Europa network to provide services for people experiencing poverty, exclusion and inequality. It is a one-stop shop for all existing tools and manuals on participation that exist in the network, as well as examples of good practice. The toolkit is aimed at furthering the exchange of expertise and inspiring further action between Caritas organisations and local communities on participation practices and processes. The Learning Path on “Grassroots Involvement and Participation” will be launched in 2019. It is designed to provide Caritas organisations with the skills necessary to strengthen their capacity to promote the effective participation of the local level in their daily work. The Parish Social Ministries Project (PSM) is a series of regional projects started in 2005. It initially involved Caritas organisations in Albania, Bosnia and Herzegovina, Bulgaria, Croatia, Kosovo, Macedonia, Montenegro, Serbia and Slovenia. A new project under its auspices includes Caritas organisations in Belarus, Russia and Ukraine in partnership with Caritas Italy and Catholic Relief Services (Caritas in the United States of America). The ultimate goal is to create a network of parish Caritas organisations capable of responding effectively to local needs and to develop a common approach to fighting poverty, promoting volunteerism and animating communities to put faith into action.